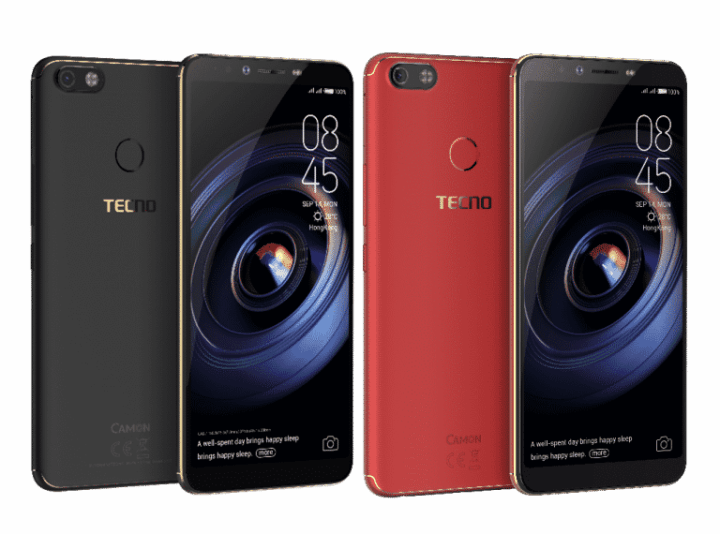 Tecno has officially released her first smartphone running the latest Google Android 9.0 (Pie) operating system dupped Tecno Camon iSKY 3. 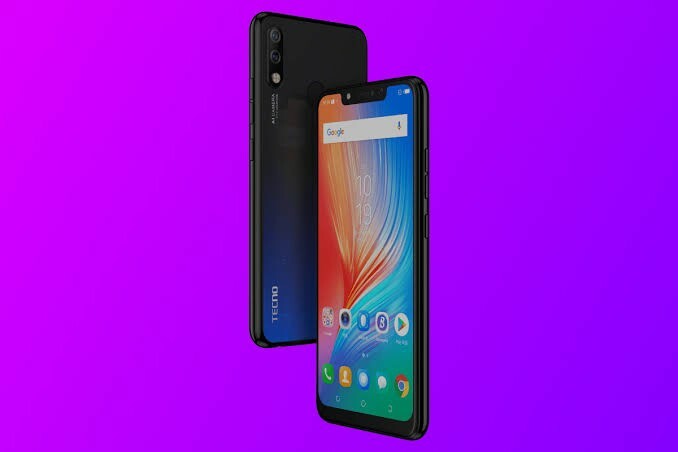 The device was announced in India yesterday, combining the Artificial Intelligence (AI) features of Android 9.0 Pie with a full dedicated midrange AI processor. 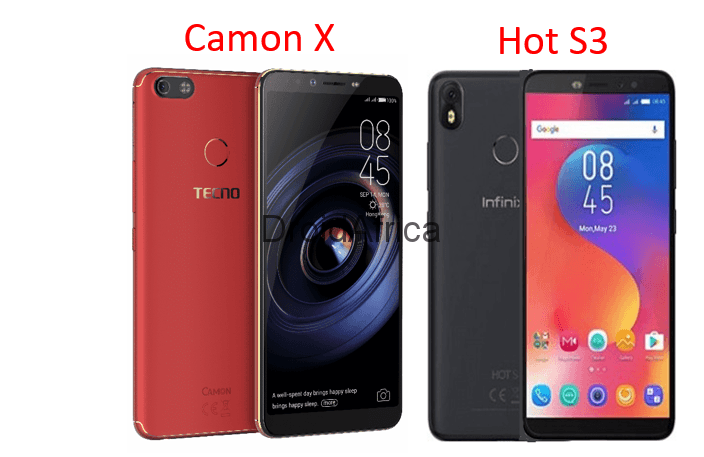 The Camon iSKY 3 comes with built and design that is very similar to the standard Tecno Camon 11 or the Camon i2 launched back in 2018. 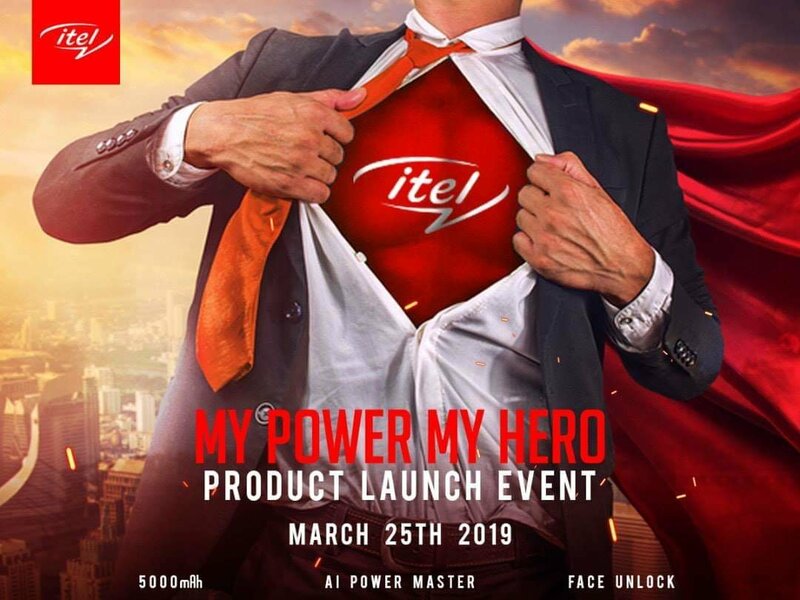 Which means, you are getting a Mediatek Helio A22 CPU, and the added Android 9.0 (Pie). 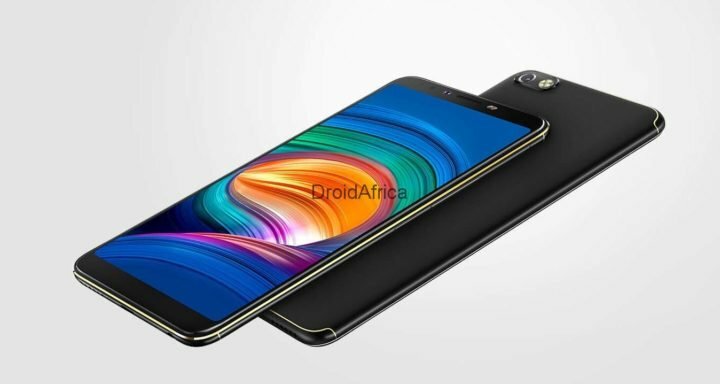 Specification wise, the smartphone has a 6.2-inch HD+ 19:9 aspect ratio screen, is powered by 2GHz Quad-Core SoC, SoC, runs Android 9.0 Pie with HiOS 4.6 on top, has a 13+2MP AI dual rear cameras, 8MP front camera with 6-level AI beauty that scans up to 228 facial points for more real selfies. It has dedicated dual SIM and microSD card slots, Dual 4G VoLTE and packs a 3500mAh battery. 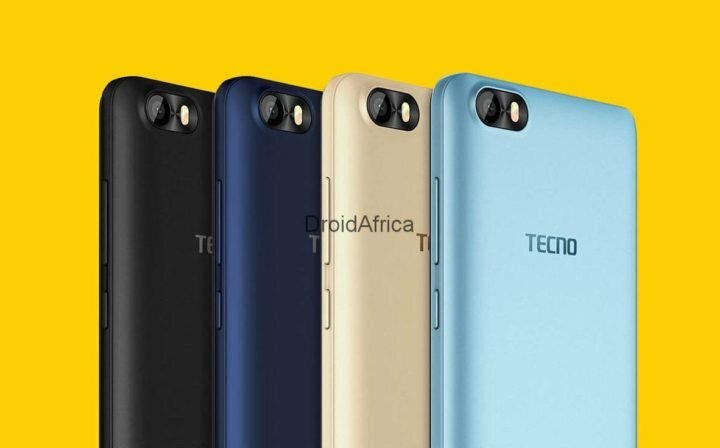 The TECNO CAMON iSKY 3 comes in Midnight black, Aqua blue, Champagne Gold and Nebula black colors. 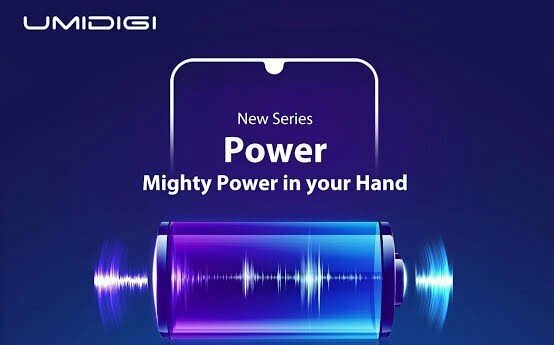 The device will be available majorly in the Indian and Indonesian market. 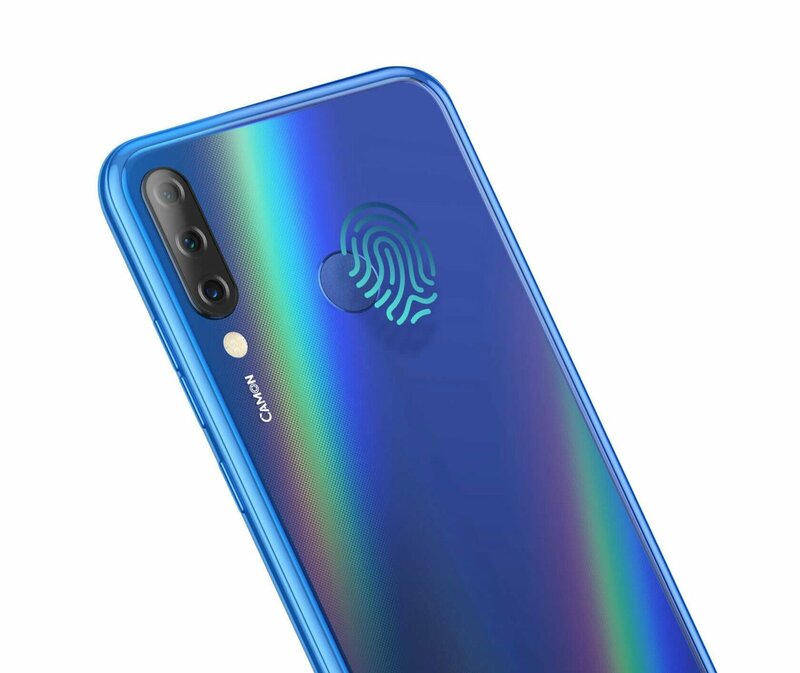 As for the price, the Camon iSKY 3 is currently priced at Rs. 8,599 in India, which translates to about USD 125.